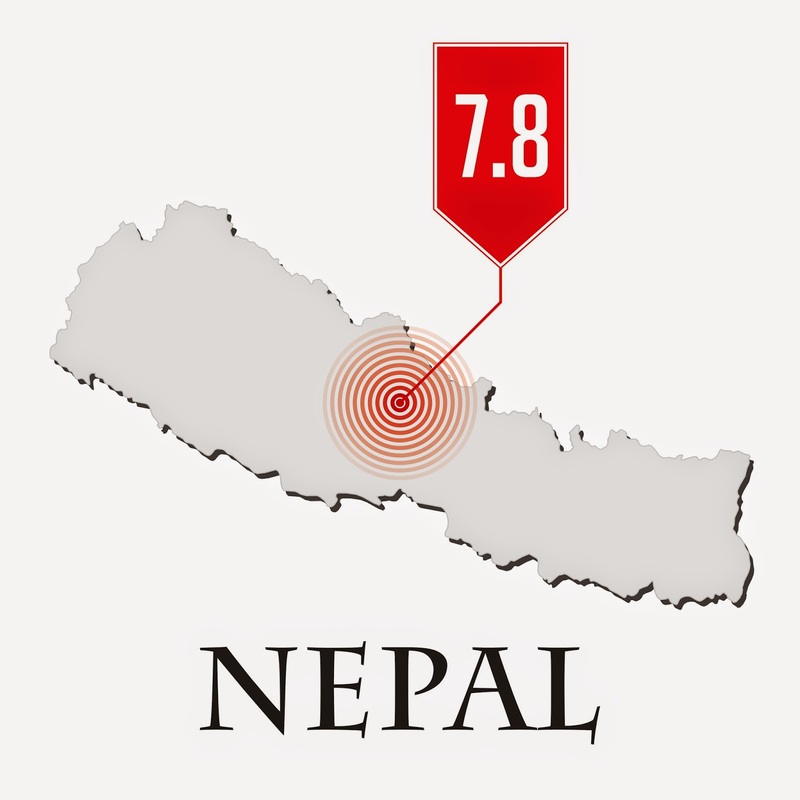 Just this weekend, the people of Nepal suffered a 7.8 earthquake. CBN is reporting how Israel is responding to the devastating events and providing support. The Israeli Defense Forces has dispatched a 260 member team that is able to treat 200 patients daily. With 95 tons of humanitarian aid, the IDF and others, such as Operation Blessing International and Samaritan’s Purse are also making major impacts in response to providing the natural needs as making the Kingdom known. Hear the full story of what is taking place, the details of how Israel is responding and so much more. Greg and John shared in this segment.